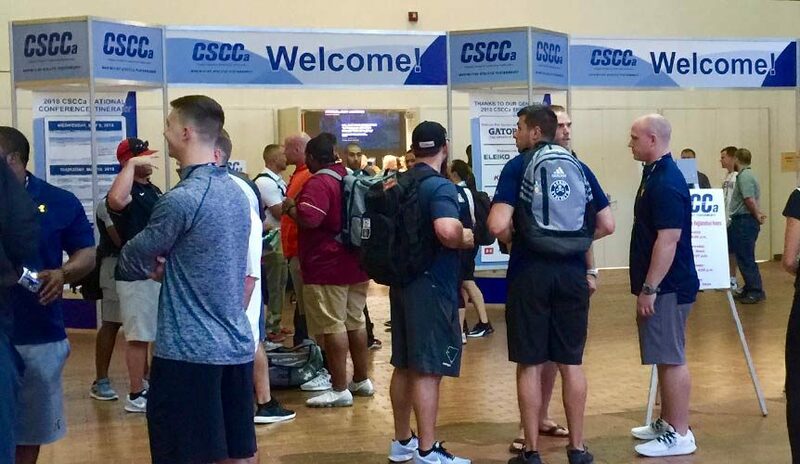 The 2019 CSCCa National Conference will be held in Kansas City, Missouri, May 8-10, at the Kansas City Convention Center. We have a great conference planned with outstanding speakers. Conference presentations deal with various aspects of strength and conditioning applicable to all strength and conditioning coaches—no matter what sport or gender they coach. Please review the tentative national conference itinerary.